by admin	Categories: Releases. Permalink. 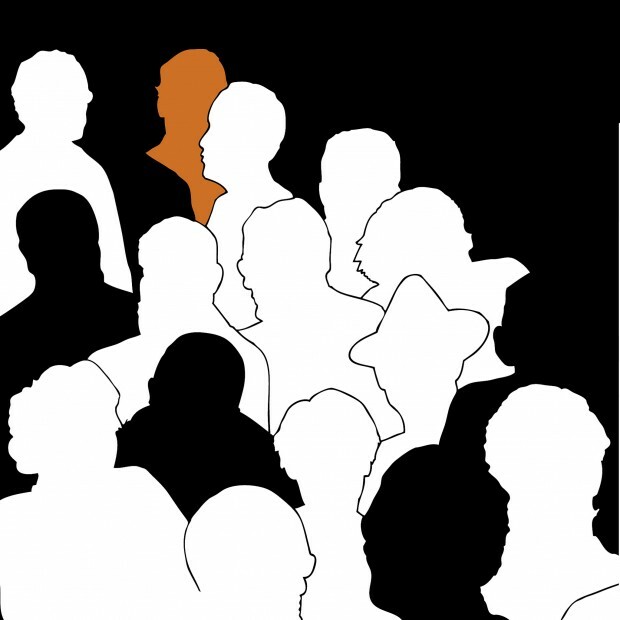 The year 1984 has passed, but George Orwell’s vision of a society controlled through surveillance, censorship, infringement of individual liberties, and violence in the name of security still resonates today. Through contemporary media clips and sound art, Frakture explores Orwell’s 1949 predictions as they increase in accuracy with each new decade. 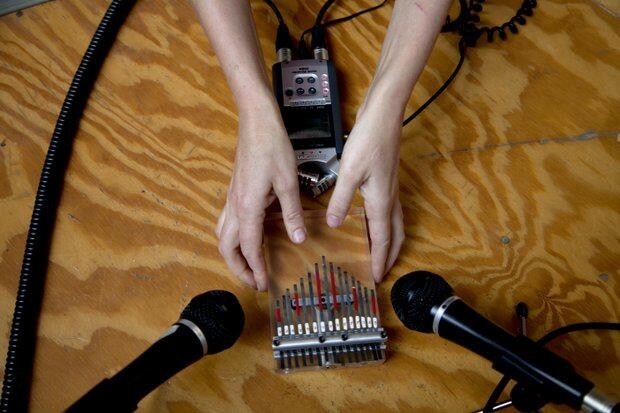 Margaret Noble created and presented Frakture as a solo sound performance and recording in 2010. Frakture has since become part of the Radius radio archive and was featured in their programming for the Sonic Arcade: Shaping Space with Sound at the Museum of Arts and Design in New York in 2017. 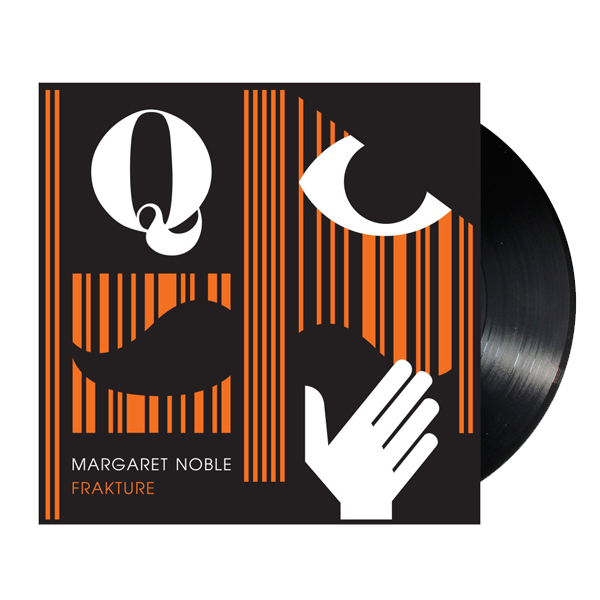 Frakture is now a limited edition vinyl record and art book.